Georges River Life Care reflects our deep desire to love people in meaningful ways. Life Care provides a range of practical and professional services to assist those in need in our local area. Life Care also provides many opportunities for our Church community to serve those in need and demonstrate God’s love and goodness. Andrew is a respected leader with proven integrity, compassion and honesty. He served as the Commissioner of the New South Wales Police Force from 2007 until his retirement in 2017 and was one of the longest serving police chiefs in NSW history. He holds a Master’s Degree in Management and is a fellow of the Australian Institute of Management. 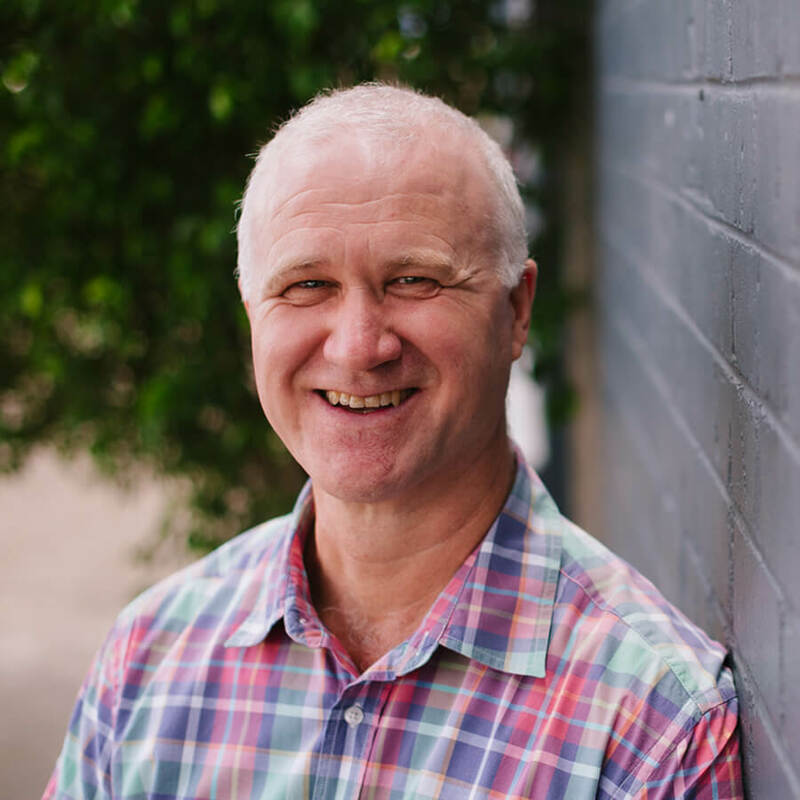 Andrew is passionate about the local community and making it a better place to live. 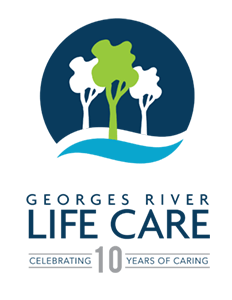 Glenn was employed in early 2007 to establish Georges River Life Care. 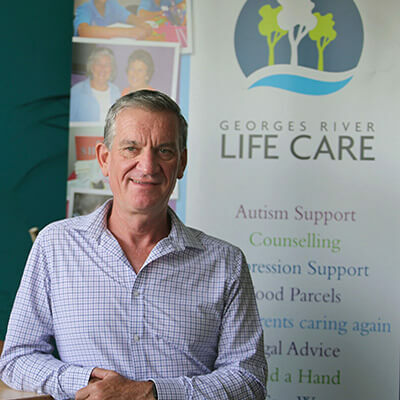 Glenn has day to day management responsibility for GRLC and plays a key role in planning and developing ideas to expand the provision of services throughout the Georges River Community. Phillip trained as an accountant in New Zealand and is a member of the Taxation Institute of Australia. 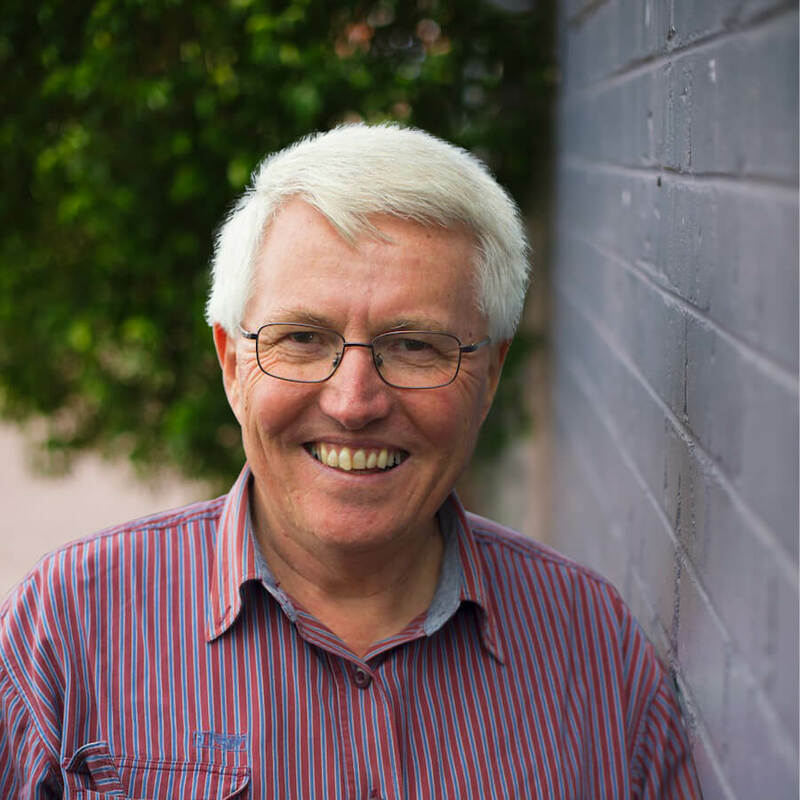 Phillip has served on Churches of Christ NSW Committees for Aged Care and their Nursing Home, as well as having worked in a full time capacity for them for three years. 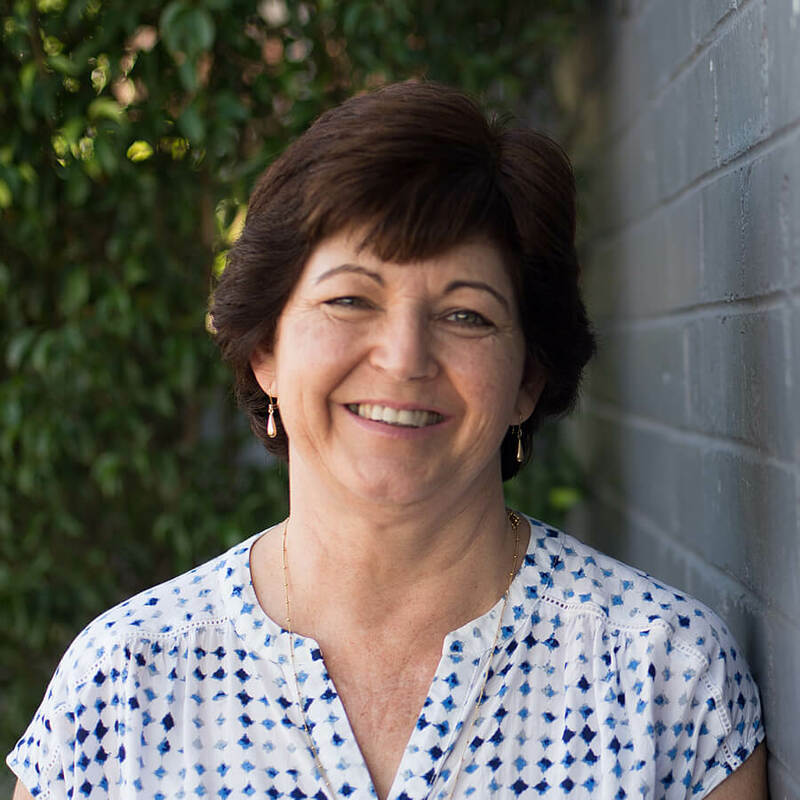 Vanessa has a range of experience in managing community based programs including the facilitation of playgroups and the provision of emergency food services. Vanessa has also had many years experience working in various sections of the Health Service as an Occupational Therapist. 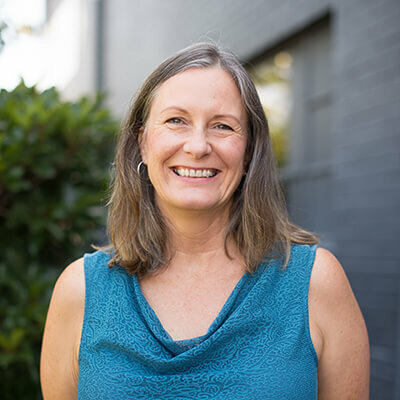 Margaret joined GRLC in 2012. She started serving in Youth in 2013, leading the Year 7 girls, she has lead this group through to Year 12. 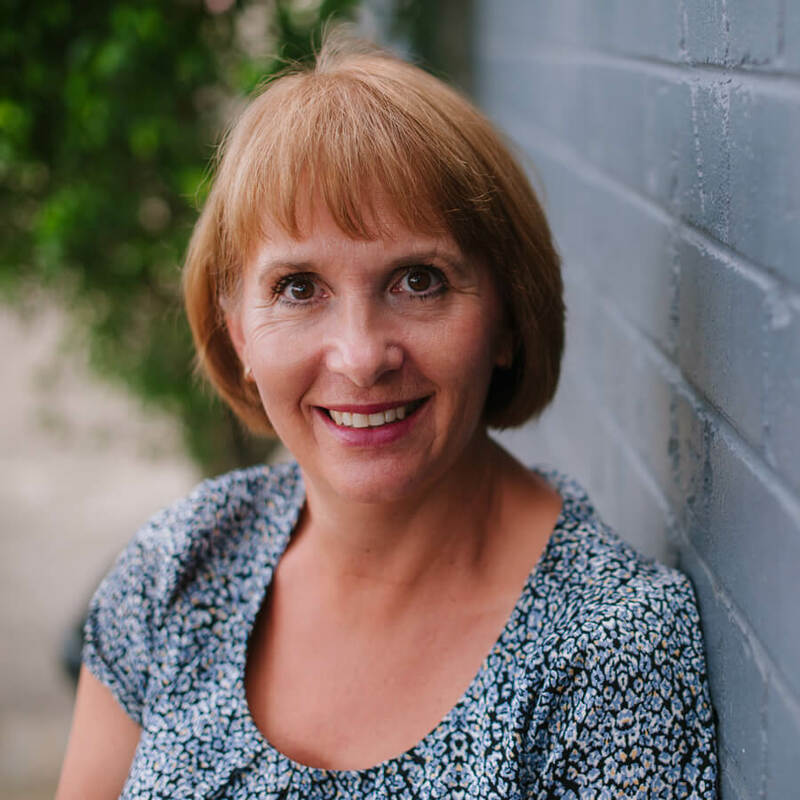 Margaret is passionate about bringing the love of Christ for those around her and championing Jesus in them. 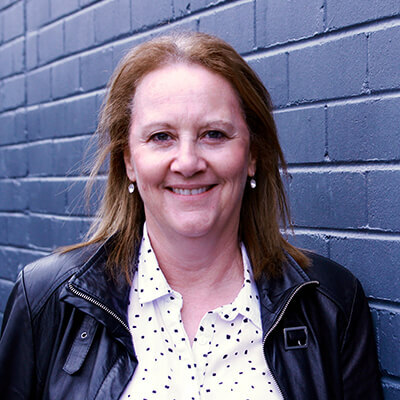 Margaret has a Graduate Diploma in Business Management and has a wealth of experience in managing business. 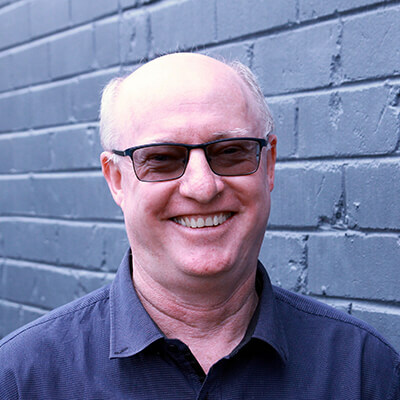 Craig has been involved in leadership of organisations for over 20 years. He has degrees in Social Sciences and Theology, Diploma of Coaching, Honours Diploma in Ministry, and Cert. IV of Business. Craig is also an accredited NLP practitioner. 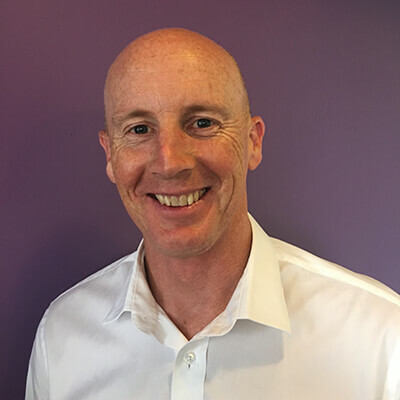 Craig has vast experience in Leadership, Training, Public Speaking, Leadership Coaching, Supervision, Counselling, Consulting, and Mentoring in various setting and organisations. Sean trained in Construction Management & has held numerous senior executive roles in major construction companies. Sean has held directorships in government organizations, not for profit groups and businesses. Sean has a passion for serving the local community through his expertise. Karen is responsible for all of Life Care's admin, finance, events and marketing; exploring all funding opportunities . Karen also manages Artslife; Life Care's creative arts stream..